Ever so occasionally, someone bursts - or rather, pootles - onto the blog scene and you instantly like the cut of their jib. Do you know what I mean? Exactly a year ago, I popped over to thank a new follower, Kate, for a lovely comment she'd left for me. 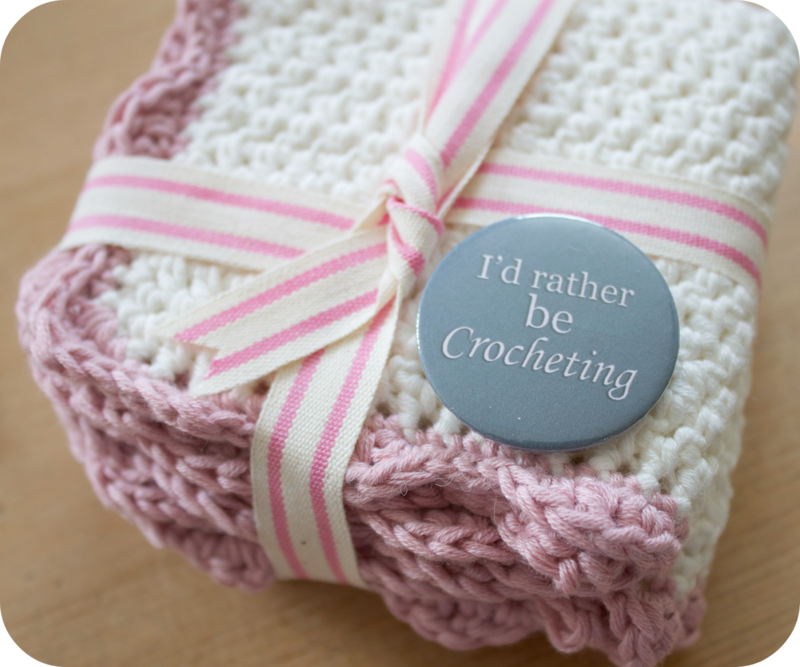 She'd just published her first crochet post on her own brand new blog, Just Pootling. One look at that blanket, and the fact she made me laugh, and I was smitten! Kate held a giveaway to celebrate her first bloggiversary recently and I won! It was a little like Christmas when the parcel arrived. I leapt on each item like an excited child. Look at those gorgeous wash cloths! And the yarn! And a Tulip Etimo crochet hook - my favourite! Thank you again Kate. I'm so extremely glad you're here in Blogland. 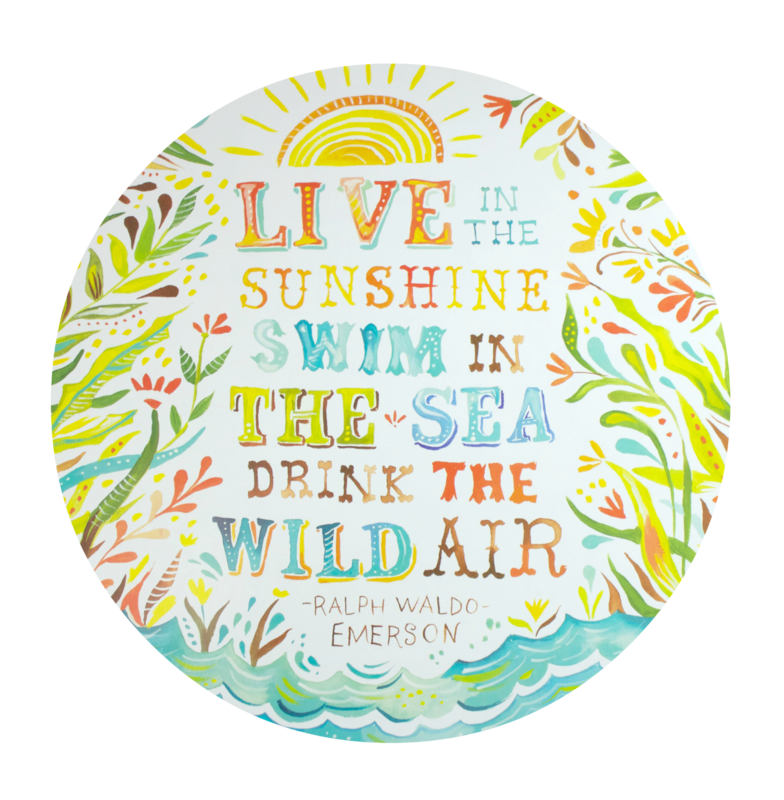 A Little Happy Place is a fairly new-to-me blog and it's a joy. 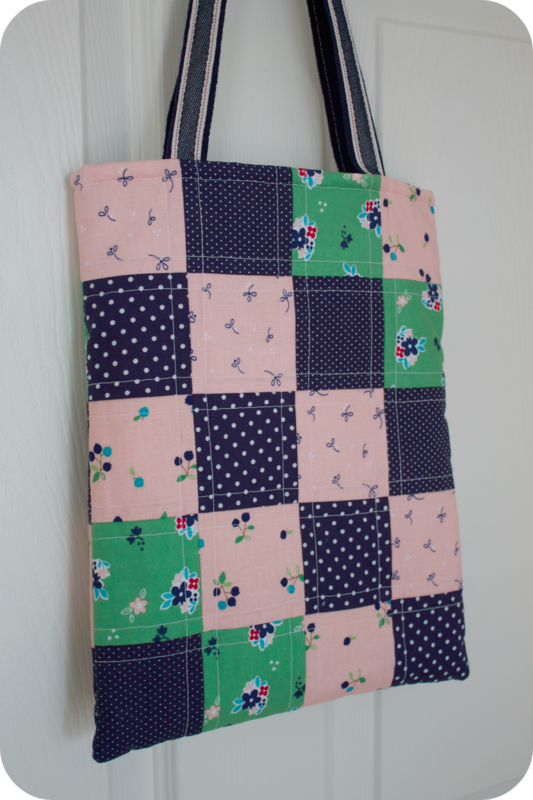 Sarah recently published an absolutely super patchwork bag tutorial which I bookmarked instantly - it's one of the best sewing tutorials I've ever come across. Up for grabs was the actual bag she made. I was tickled pink to win that too! 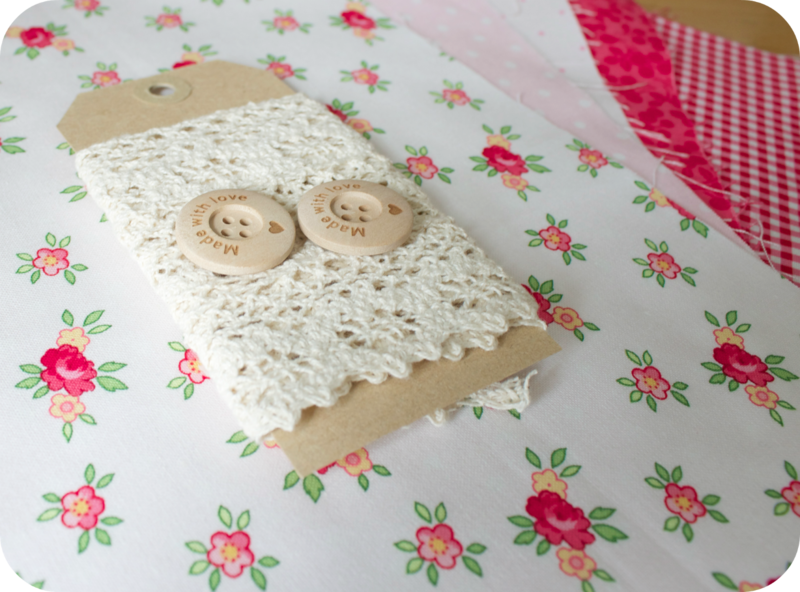 Sarah also has a fabulous online fabric shop and the darling girl kindly included a few extras. Right-o. I'm having a bloglet break for a month. Just to regroup and stuff. We may squeeze in a beach holiday too! I'll be back in August. Pinky promise. As always, thank you so much for your kindness. Look after your little selves. Have a great holiday - we'll miss you over here in Blogland ! TTFN for now lovely Heather - but I'm only letting you go if you absolutely cross your heart promise you will be back in all your pink milk loveliness in exactly one months time ! Fellow winner from Just Pootling here. Aren't those goodies lovely. The cup and saucer has been getting a lot of use especially first thing in the morning and last thing at night. My book mark has also been put into use. Everything else is waiting in the wings. Well I don't want to be using everything at once do I. I'm also loving the buttons you won as part of your other giveaway prize. I'm thinking I might have to visit this ladies online shop and get me some of those. In the meanwhile have a great time on your blog break and see you in August. Have a super July! Look forward to checking back in with you in August. 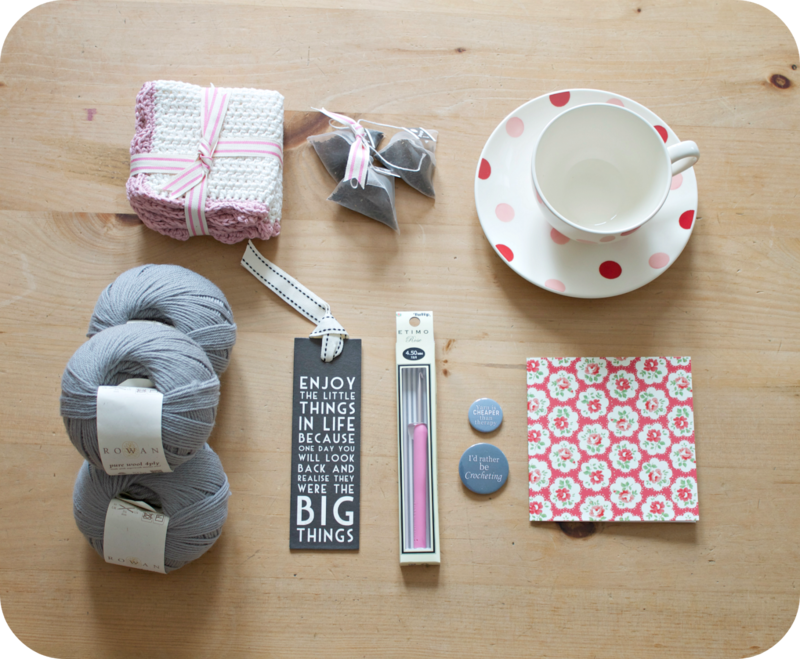 How lucky are you to have won such gorgeous giveaways! 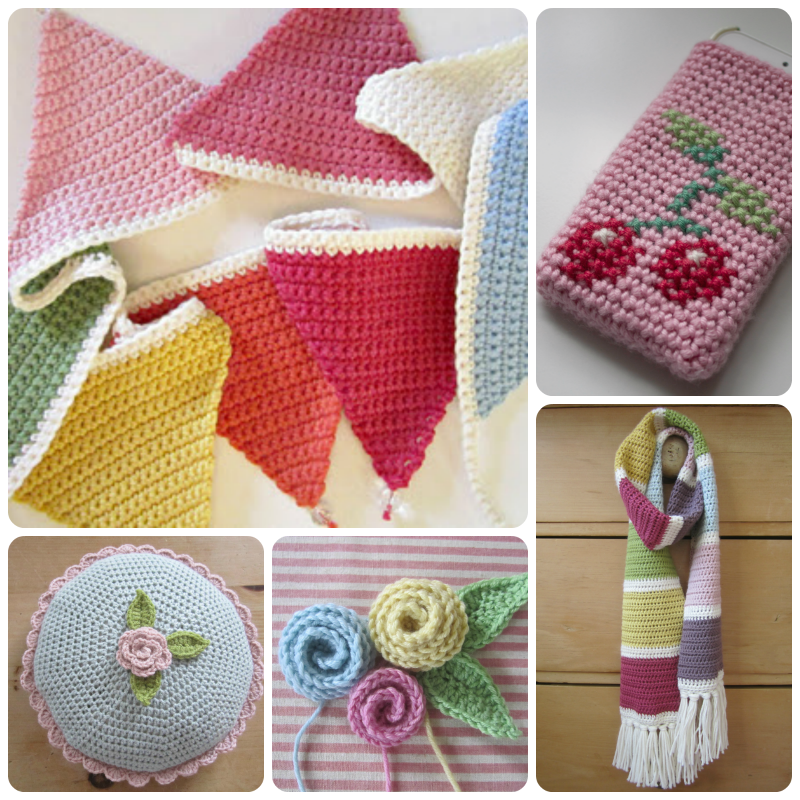 Lovely things! 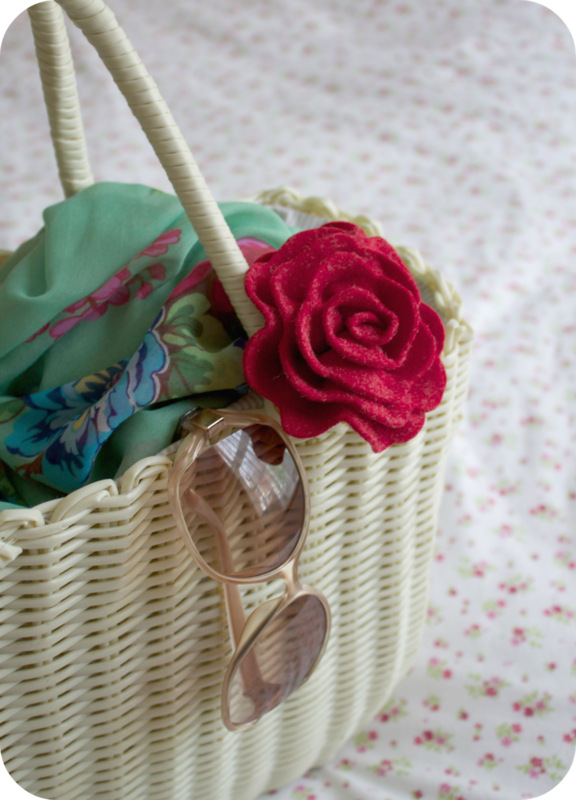 Have a lovely little bloggy break my dear, and enjoy your holiday! What wonderful giveaways!!! You're a lucky girl!!!! Hope you have a fab fun filled happy holiday!!! Hello! I've just found your blog via The Quince Tree, where Sue very kindly accepted my invitation to join the blog hop. Have a great break! Just discovered your blog and am in love. :) It's such a happy place (even if the men in your family would rather watch football :-)).